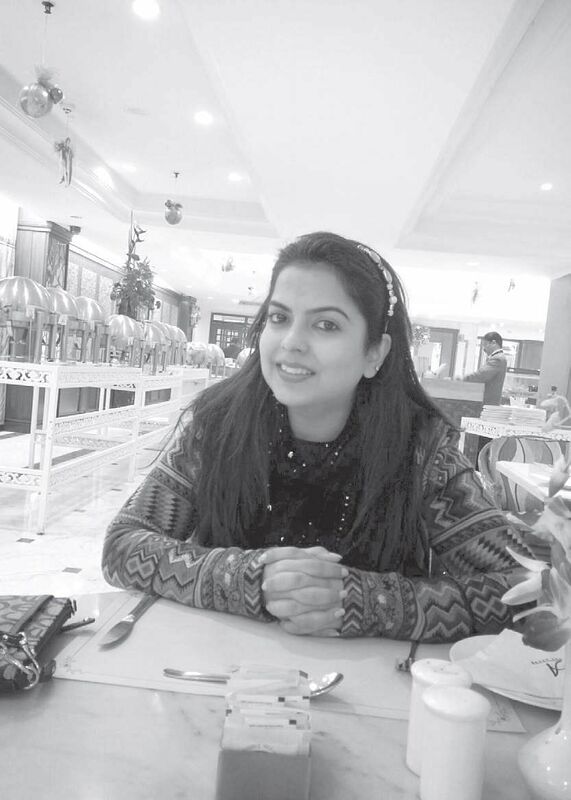 When Priyanka Nagpal Jain's husband Pranav saw a cow chewing on a used sanitary pad, it got her thinking. BENGALURU: When Priyanka Nagpal Jain's husband Pranav saw a cow chewing on a used sanitary pad, it got her thinking. She decided to find a solution to the ever-growing piles of disposable pads in any landfill. She herself had tried the 'mooncup' in the UK ten years ago. But she realised that not everyone will be comfortable with the idea of using menstrual cups. That's how she started to encourage the use of reusable cloth pads. Priyanka's quest to promote personal hygiene through sustainable living led her to start hygieneandyou.com in July 2015. 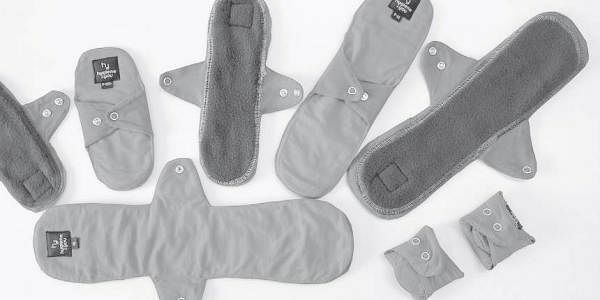 Though it started as a platform to sell reusable pads and menstrual cups, the company recently started manufacturing their own reusable pads recently called H&Y Reusable Cloth Pads. The pad is made of layers. Priyanka explains: “The top-layer made of microfibre absorbs faster and more and it has moisture wicking qualities that keeps one dry and comfortable. Next layer is made from bamboo cotton with anti-bacterial qualities followed by another absorbent layer. Then we have a leak-resistant laminate and a soft and flexible backing of combed cotton cloth.” There are other cloth pads in the market but, she says, H&Y pads dry faster. What precautions must one must follow while using cloth pads? She explains that cloth pads are similar to disposable pads, only that we have to wash and re-use them. “Cloth pads can be worn for six to seven hours,” she says. “After using them for about two cycles, women are able to guess how often they need to change them. It is advised to wash/soak the pads soon after removing. If you are travelling, you can fold the pad and store in a travel pouch and then soak them for at least one to two hours before washing.” Also, pads must be washed before first use. H&Y pads can be washed and reused at least 120 times, she says. While introducing the product in market, the biggest challenge Priyanka faced was the taboo around menstruation. “Many people did not want to talk about it,” she says. She has faced situations where women picked up the pads and said, “Is this an eye mask?” or “Oh... What a pretty cover for my fridge handle!” or “Is this a cushioning insole?”. She laughs. On an average, hygieneandyou.com gets 4,000 users through their website each month, and 25 per cent of them are from Bengaluru. “We have noticed that women from Bengaluru mainly make the switch for the environment,” she says. They also started women’s only discussion group on Facebook - Menstrual Cups, Cloth Pads (MCCP) and YouTube channels in five regional languages.